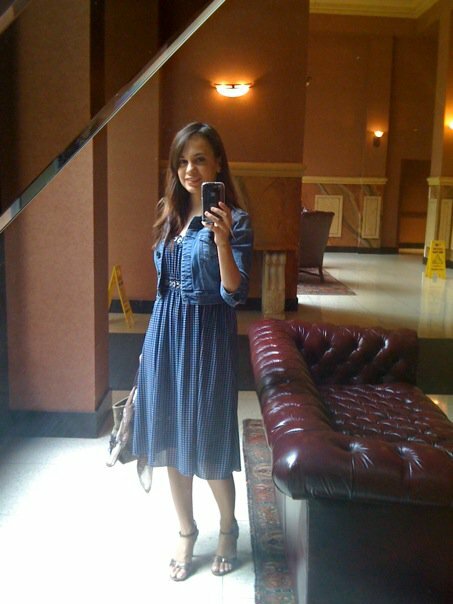 My long dress short jacket look today, taken from iPhone, Max Studio dress forever 21jacket, Anne Klein heels. I mix it up. 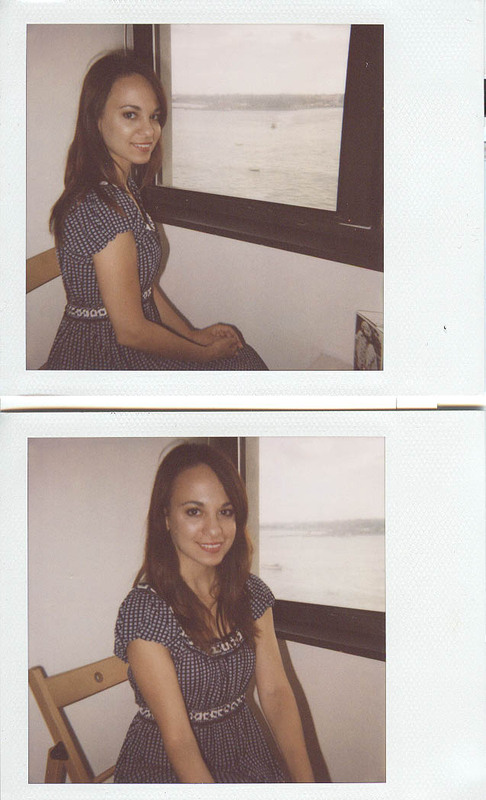 This is from just a moment ago, just now, polaroid in my new Max Studio blue dress in chair by window, with and without jacket.